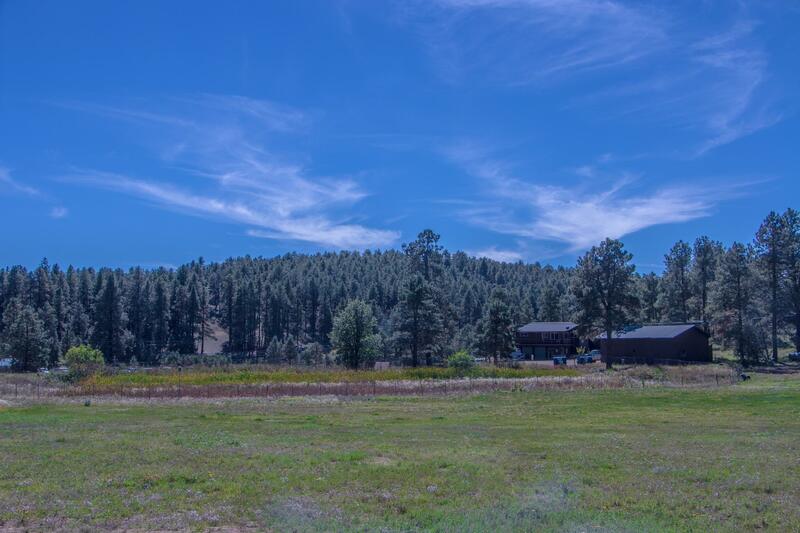 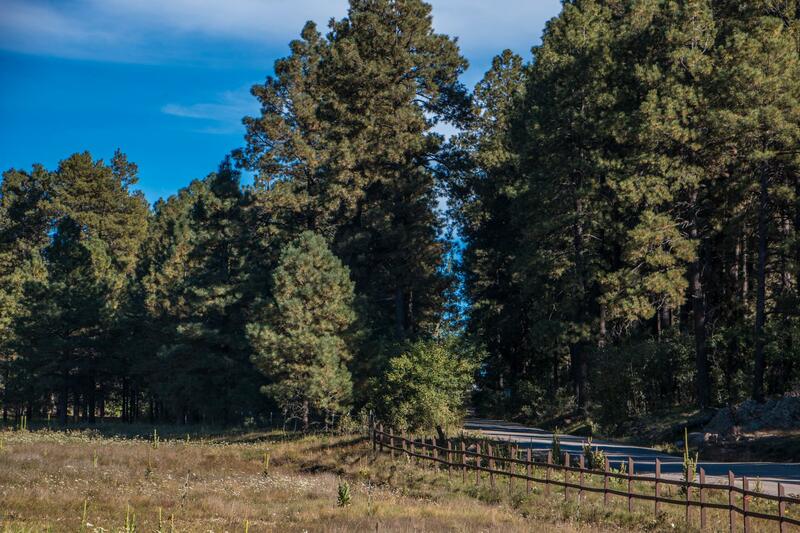 With its 121 acres of mountaintop forest and meadow, the camp is spectacular camp and retreat setting near Prescott, Arizona. 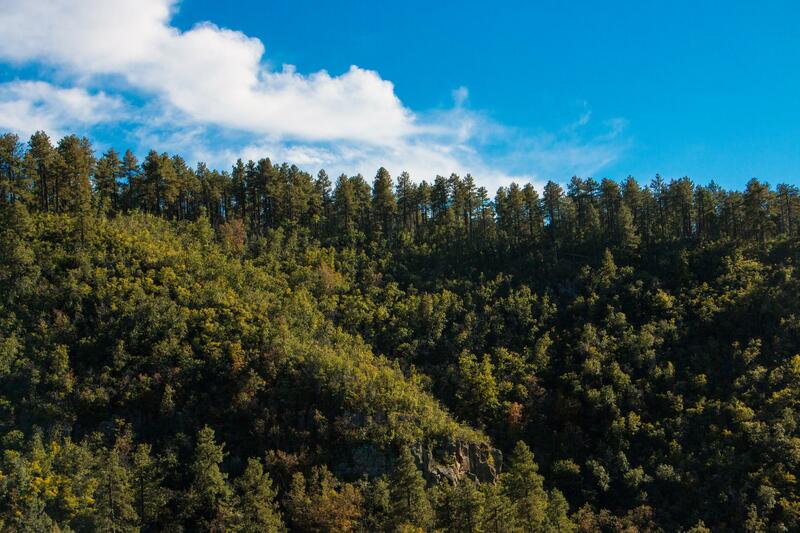 Surrounded by Prescott National Forest and at an elevation of 7,600 feet, the camp offers groups an unforgettable mountaintop experience. 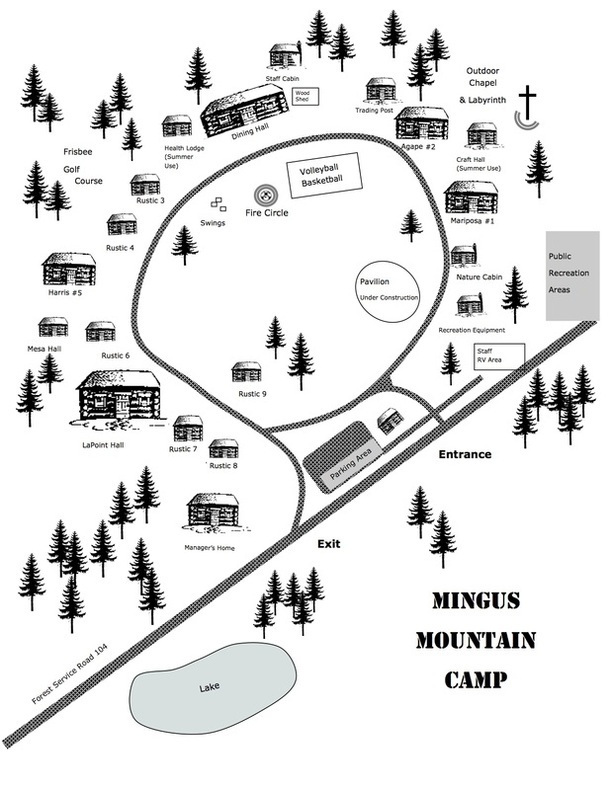 Unlike other mountain or forest-setting camps in Arizona, Mingus Mountain Camp is near overlooks with sweeping views across the entire Verde Valley to the red rocks of Sedona and the San Francisco Peaks. 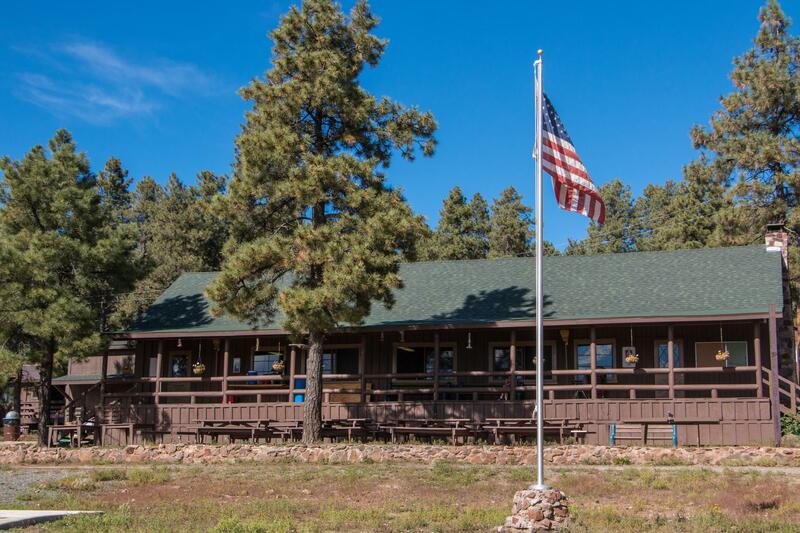 The night skies at camp are dark, and city dwellers will marvel at the countless stars visible from the mountaintop.